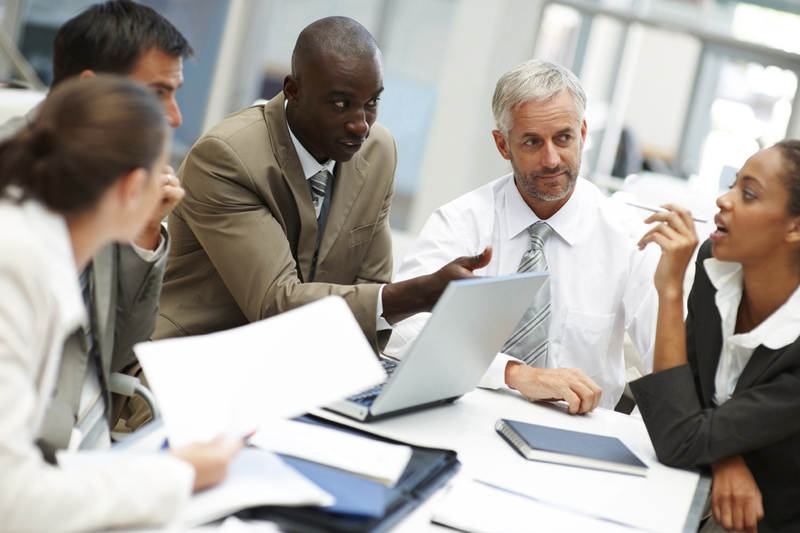 If the contact is determined by previous Investigations, a visit by a representative of the company will be required. Cuban specialists and executives are sociable, easy going and educated. The personal contact and kindness are often as important as the subject. Depending on the size of the industry or the target market, a Spanish-held Seminar can shape the important first impression significantly. The professional level of the Cuban participants is usually high. Combined with a traditional lunch, conferences are an ideal platform to familiarize with the Cuban professionals and executives and for them, a welcome change. A trade fair can be much more expensive than a market study. Depending on the product or the theme of the exhibition, participating in an exhibition can be advantageous. It is advisable to look closely at the obtained information and data of the Cuban visitors, sometimes the information and numbers can be exaggerated. In order to consolidate the first contact, a follow-up appointment after the exhibition with possible key customers is essential. 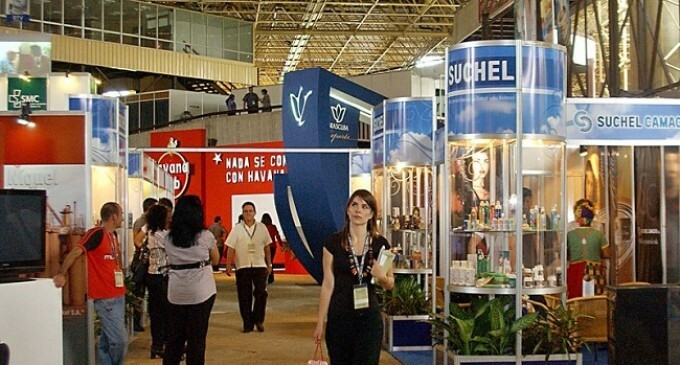 The yearly exhibition FIHAV, with 1500 national and international exhibitors from over 60 countries, is the largest fair in Cuba. Moreover, specialist congresses and exhibitions are regularly held.